Life can be very boring and monotonous at times. Your boss hates you, your significant other is constantly fighting with you, you and your friends are all stuck in the same rut, and there is nothing new and exciting to look forward to. This is when vacations come in the picture. You are tired, feel purposeless and lost. You are looking for a deeper meaning of life than just swiping your card for a 9 to 5 job. 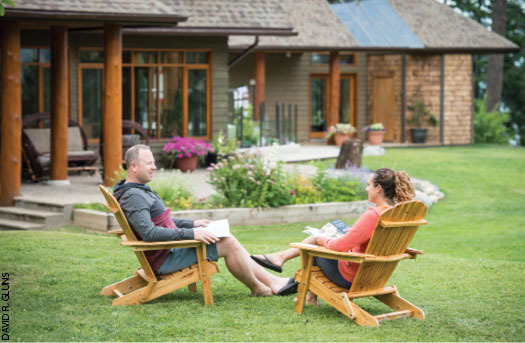 It is time to connect with your inner self and rejuvenate and consider taking a meditation retreat for a journey of self-disciple and discovery. 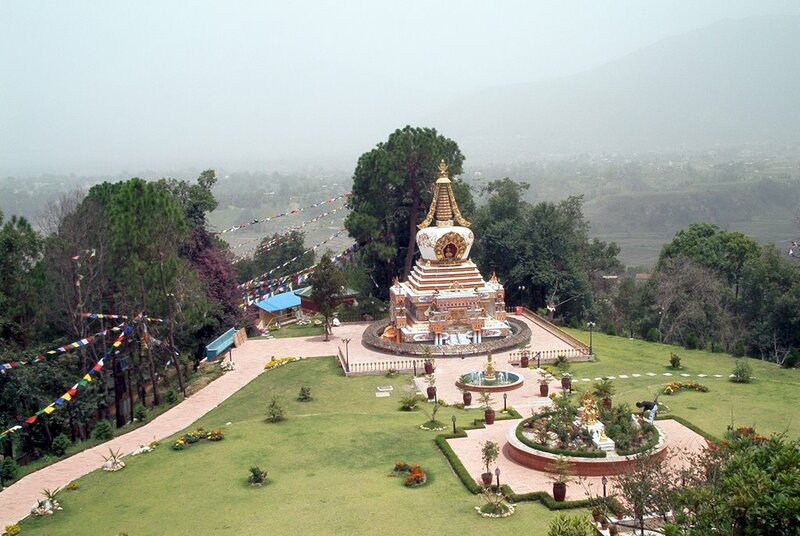 And the ideal place to do all that is the Kopan Monastery, in Tibet, on the outskirts of Kathmandu. The Kopan monastery offers courses in meditation, led by western Sangha with teachings complemented daily by a Tibetan Lama. If you truly want to learn the art of meditation, why not learn it from actual Tibetan Buddhist monks to compose yourself and regain your energy in order to resume with the humdrum of daily life. 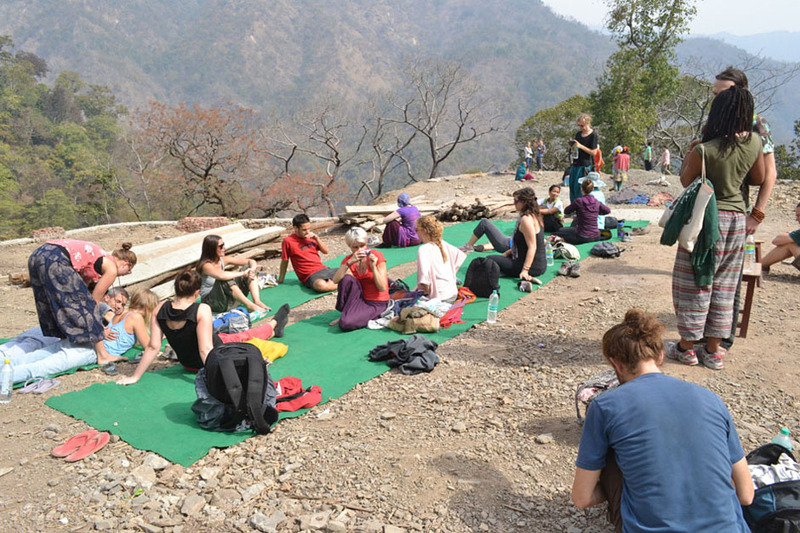 If you really want to experience inner peace and get in touch with your spiritual side, sit at the foothills of the majestic Himalayas, along the banks of the holy river Ganges, in Rishikesh, India. In this buzzing center of spirituality, mystic leaders have established yoga schools and ashrams, allowing tourists and pilgrims an atmosphere that instills peace and makes the mind, body and spirit as whole. For those who want to do something more constructive than sitting cross-legged and chanting “omm”, there are also reflective hikes and rafting. And if you are a Beatles fan, we have news for you: they came here in 1968 to get in touch with their eastern spiritual side and even composed several songs at a local ashram. 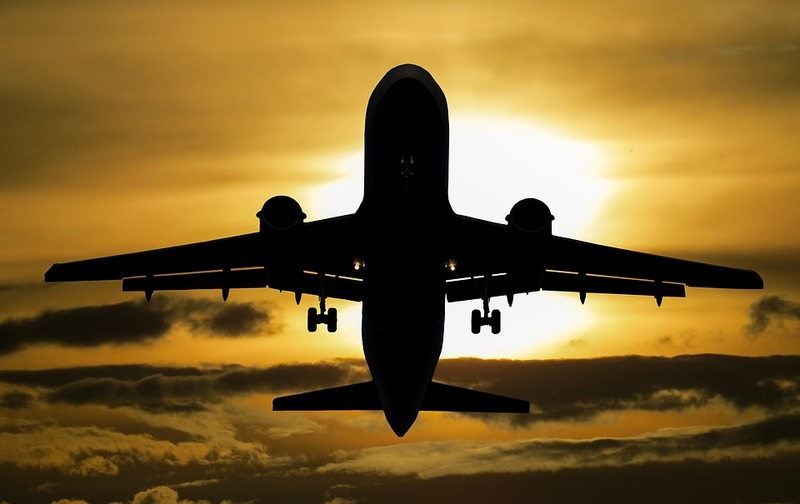 If you live in India, and want to escape from the mundane routine life and travel abroad, there is good news for you: you can avail New Zealand vacation packages from India. 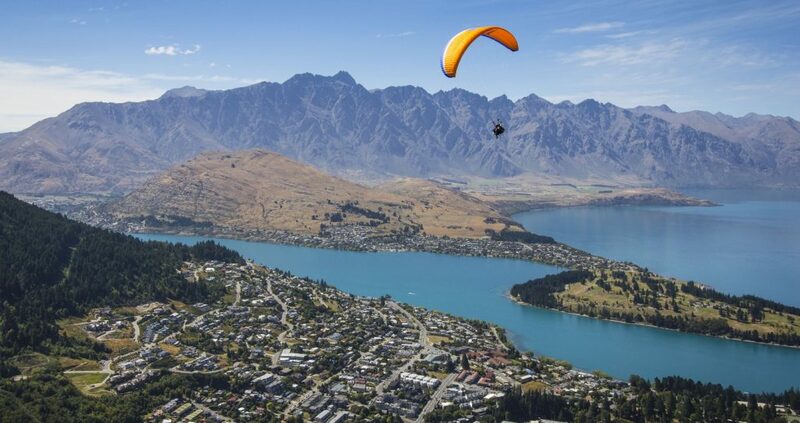 Once you invest in the coveted package, consider visiting the resort town of Queenstown which is filled with staggering beauty and heart-pumping trails. Instead of revitalizing through spirituality, breathe new life into yourself with bungee jumping, kayaking, jet boating, hiking, white-water rafting, and skiing. The light-hearted ones can try their hands at the more mild-mannered adventures such as quiet cruises through Milford Sound (part of the Fjord land National Park World Heritage area). And if you happen to be a Lord of the Rings fan, then you are in for a bigger treat because much of the LOTR trilogy was filmed in this area! 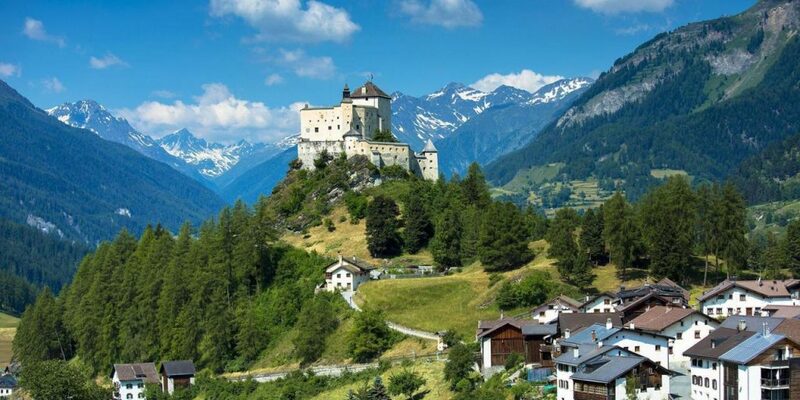 If Europe tours and travels have always been on your list, then you should definitely visit Switzerland to re-energize yourself; and while you are there do take a look at its snow-capped mountains, picturesque alpine lakes, historical monuments and of course how can you forget the delicious cuisines of Switzerland. With breathtaking scenery, thundering waterfalls, impressive peaks, and glacial ice fields, Switzerland is home to seven natural wonders. No wonder, it is an ideal place to put a new life into yourself and learn to appreciate the things you have been bestowed by God by admiring the sheer splendor of the nature. A perfect get-away destination for couples, Switzerland has something for everyone, from the cobbled streets and medieval architecture of Bern to Geneva’s clear-water lakes and French flair. In Switzerland, you can ride the famous Glacier Express train connecting St. Moritz and Zermatt or enjoy a relaxing cruise over Lake Zürich or Lake Gene. You can also travel on the Europe’s highest aerial cable car up to the Little Matterhorn or ski back to the car-free village of Zermatt. The foodies can savour fondue made of Gruyère and Vacherin cheese, stroll through Bahnhofstrasse to pick up a Tissot and sip some of the wines available throughout the country. And let us not forget the love of Swiss chocolates that we all have! 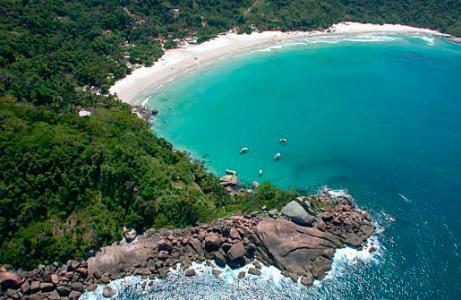 Olympics in Brazil opened the world’s eyes to the beautiful holiday destinations present there such as Angra dos Reis. An enchanting coastal getaway, Angra dos Reis, nestled between Rio and São Paulo, is where the Cariocas (local residents of Brazil) go to escape the crowds and the complexities of life. This popular Brazilian vacation area is where many of the country’s elite have their beach villas. If you love the sea and find the sound of the waves therapeutic (and how can one not anyway), then this is the place for you. With 365 islands and more than 50 beaches, Angra dos Reis carries its name from being discovered in January 1502, the Day of Kings. This vacation spot has all sorts of adventure sports like trekking and canoeing are along with luxurious, comfortable resorts to relax in. And if the lure of shipwrecks, coral reefs, and rich marine fauna calls out to you, then visiting Ilha Grande, the largest island in the region and one of the most sought-after diving destinations in Brazil, is a must! On a lookout for a place to relax, revitalize and rejuvenate but too broke to go globe hopping? Why not become a tourist in your own city! “No place is ever fully explored, discovered or understood,” says Matt Kepnes, author of How to Travel the World on $50 a Day and creator of the travel blog Nomadic. There may be many historical and cultural sites that you would have explored in your city had you been a tourist there but since you live there, you take them for granted. But how about you avail the chance and do it now? Hence, instead of spending the weekend sprawled out on your couch, watching TV, and dreading Monday, make a conscious effort to explore your city and bring some excitement of travelling in your life. As a local you may not even need to wait for the weekend, you can avoid the crowds and enjoy discounted rates by visiting these places during off-peak times too.